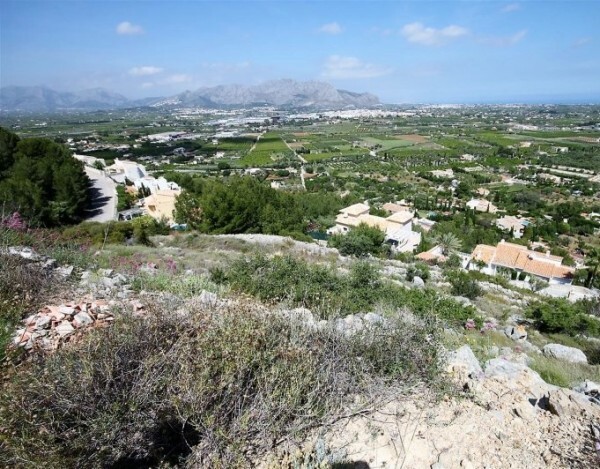 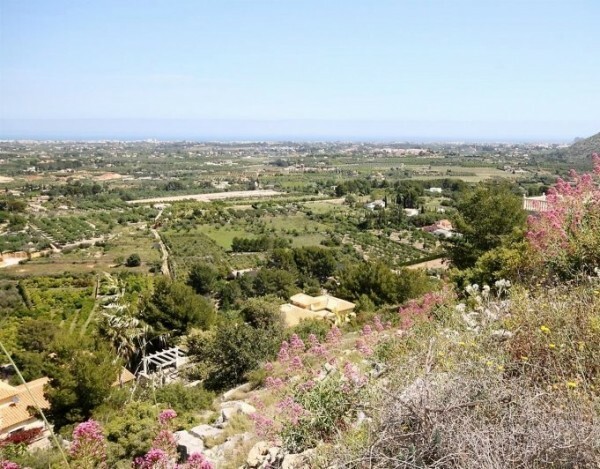 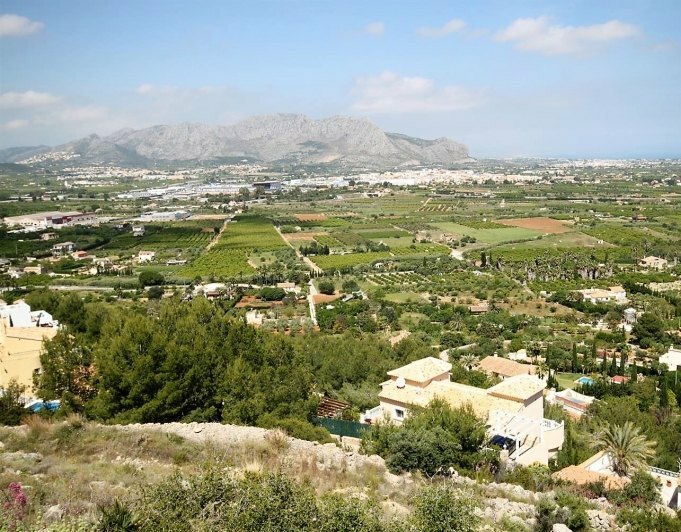 Unique opportunity to buy a plot with fantastic sea views on the Golf Complex of La Sella in Denia. The building plot is 1350m2 and it would be possible to build approximately 350m2 villa to your own design. This plot has a great location as it has got good sun all year round and fantastic views. The water and electricity are on already on the road but not to the plot, so the cost may be approximately 3.000€. 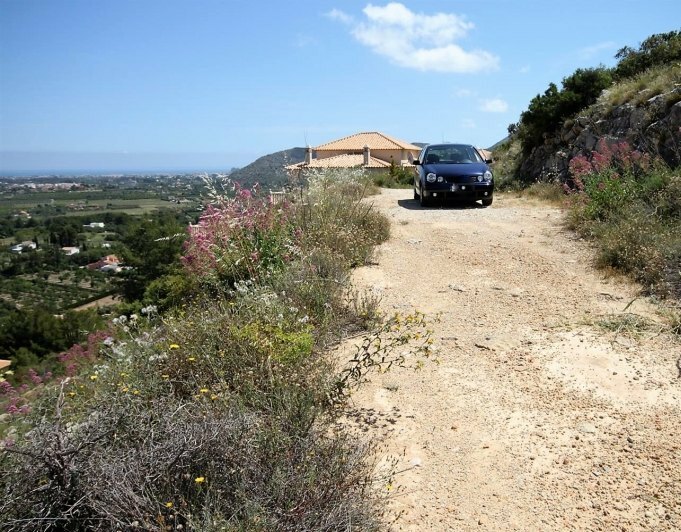 Access to the plot is via a tarmac road at the bottom and a service road at the top.